Grassroots advocacy group #LoveOzYA is introducing a monthly e-newsletter with information on new-release Australian YA titles. The newsletter aims to be a resource for booksellers, teachers, librarians and readers. A printable PDF order form will accompany the newsletter, the first of which will be sent out in December. 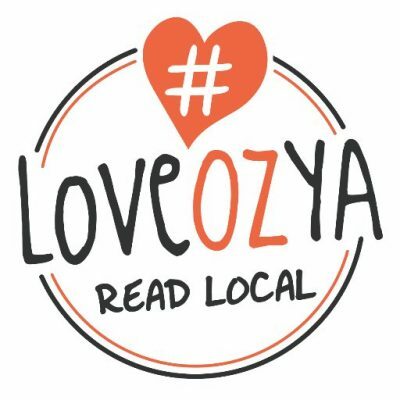 A spokesperson for #LoveOzYA said the newsletter will be offered as a free service as the initiative ‘strongly encapsulates our goals to promote a united message, centralise information and raise the profile of local content’. Publishers and self-published authors are invited to provide information on new YA titles. Books must be written by an Australian citizen or resident, be suitable for a YA market and be published between the first and 31st of that month’s newsletter. For more information about the newsletter and the submission process, click here.